Alfonso Cuaron’s space epic “Gravity” starring Sandra Bullock and George Clooney won seven Oscars including Best Director and received overwhelmingly positive reviews, but there’s still one person who hasn’t seen it that may come as a bit of a shock. 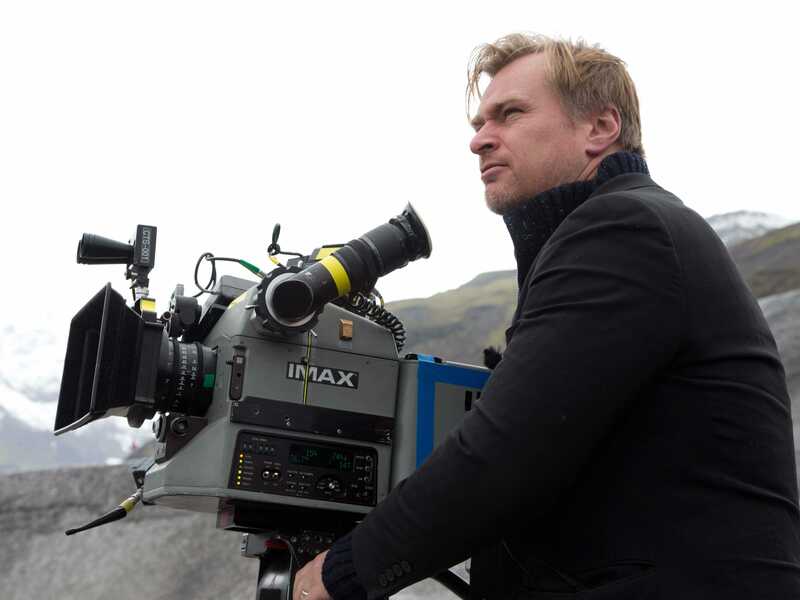 Director Christopher Nolan, who has been working on this year’s space adventure “Interstellar” featuring Matthew McConaughey, told Time Out he has yet to see to see Cuaron’s movie and it was a little weird when he ran into him last year. “I sheepishly admitted to Alfonso [Cuarón, the director of Gravity] when I had dinner with him during the awards season last year that I was probably the only person on the planet who hadn’t seen it,” Nolan told Time Out. The “Interstellar” director explained his reasoning behind putting off seeing the Oscar winner. Nolan explained “Gravity” isn’t the only recent film he hasn’t seen. While working on his own movies, he explains he likes to stay focused on the task at hand. “Interstellar” is in theatres Nov. 7.